When people think about loans, they often think about one or two types. Usually, someone thinks about a home loan and/or a car loan, and maybe sometimes a business loan. While these are all common loans that many people are familiar with, there are other types of loans that can be useful. Personal loans are available for people to use as well. A personal loan is available to someone for many reasons, such as debt consolidation, home improvements, unexpected expenses, and much more. They are usually offered between 12 and 84 months depending on your lender and are typically much less than a traditional loan amount. 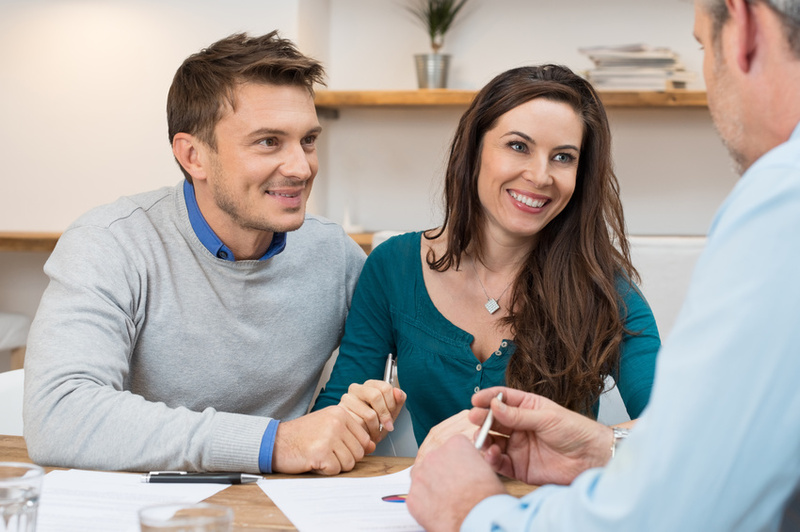 They tend to have low-interest rates for borrowers with good credit too, although they aren't necessarily the best choice for everyone, even if credit isn't a factor. Basically, a personal loan works like most other installment loans. You borrow a certain amount to cover the cost of whatever you took the loan out for, and then you pay it back on a monthly basis -- with interest. This might ring a bell for those of you who have mortgage loans because it is inherently the same loan process. Once you have paid back the amount of the loan, plus interest, then your account is closed. Which also means that if you need more money, you'll have to take out another loan. Essentially, a personal loan can be one of two types. Unsecured: This means that your loan isn't backed by collateral, such as your car or your house. Your lender will determine whether or not you qualify based on your credit and financial history. Secured: A loan that is backed by collateral, which can be anything from your car to your savings account. When you take out a secured loan, you give your lender the right to claim whatever asset you used as collateral, should you default on payment. If you don't qualify for an unsecured loan, or think the interest rates may be too high, many lenders provide secured loans as well. A personal loan can range in amount, so if you're planning a home remodel, financing your project would depend on your loan. A large number of remodels (35%) are whole house remodels, which can get costly. Speak to your lender about what kind of financing you'll need and what they can offer you. Need a mortgage company or a lender who offers personal loans? Give us a call today.